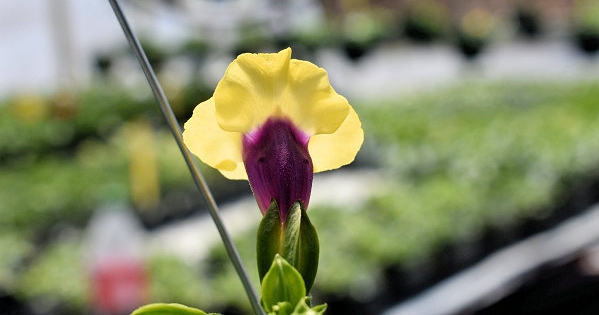 Torenia Yellow Moon gazing out at the rest of the greenhouse (loves part shade, likes warm, blooms all season). Native Americans used companion planting long before Columbus showed up. Think of corn, beans and squash planted together. The beans fix nitrogen and help feed the hungry corn and squash, the corn gives the beans a pole to climb so they can get access to sunlight, and the wide squash leaves cover the ground with weed-suppressing shade. For this example of companion planting, it would be most practical if you have plenty of space and want to harvest your corn & beans dried for storage, and use long-season winter squash. 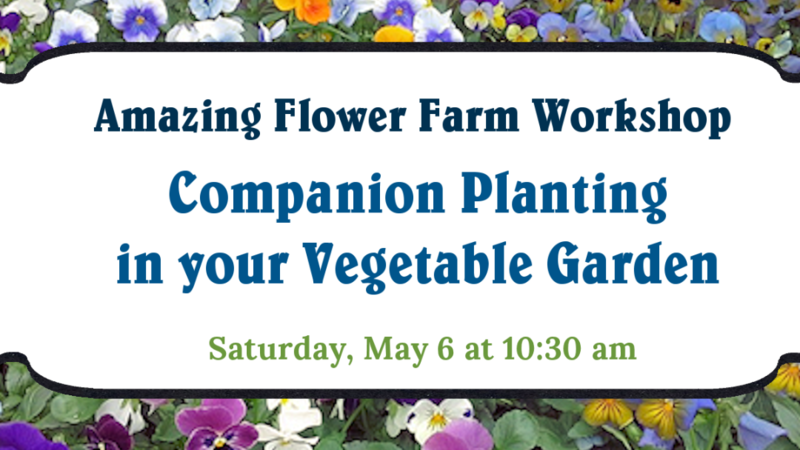 This Saturday, May 6 at 10:30 am, Christine Johnson will lead a workshop on Companion Planting in Your Vegetable Garden. She will share tips on herbs and flowers that you can intermingle in your crop rows that will bring benefits to your garden. Some are great attractors of beneficial insects and pollinators. 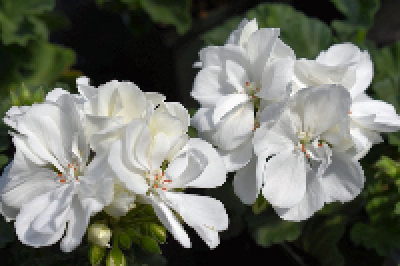 Other plants suppress certain soil-dwelling pathogens and pests. 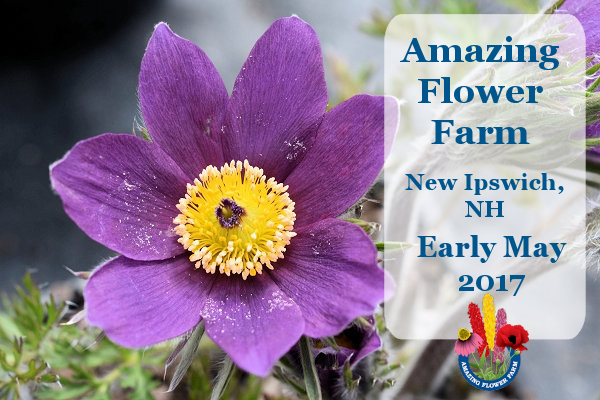 Some flowers have the added bonus of being edible, adding flavor and interest to your harvests as well as color to the vegetable garden. We appreciate pre-registrations to help us plan, and if you pay online with Paypal or leave a message so we can call you to take your credit card by Friday (6 pm deadline, we’ll return your call by 8 or 9 pm), the workshop is $5 for adults and $3 for students. Walk-ins are welcome too, $10 for adults and $5 for students. 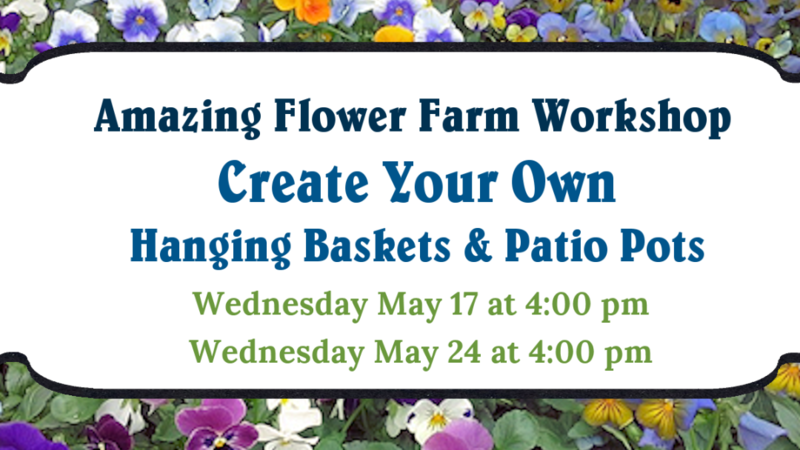 Create your own hanging basket or patio pot Wednesday afternoon, May 17 and 24, from 4-6 pm. Use your own container or purchase one of ours, use our special potting soil amended with beneficial organisms to help keep your plants’ roots healthy, play mix and match with plants to get just the look you want, and put it all together under the experienced guidance of Amazing Flower Farm staff. Space around the potting table is limited, so please pre-register and indicate time slot that works best for you. We appreciate pre-registrations to help us plan, and if you pay online with Paypal or leave a message so we can call you to take your credit card by Friday May 12, we will thank you with a discount: $5 for adults and $3 for students. Walk-ins are welcome too, payable at the door, $10 for adults and $5 for students. This year we are out of bulk (truckload) Chicken Gold but we still do have it in 5-gallon bags, $7 each. 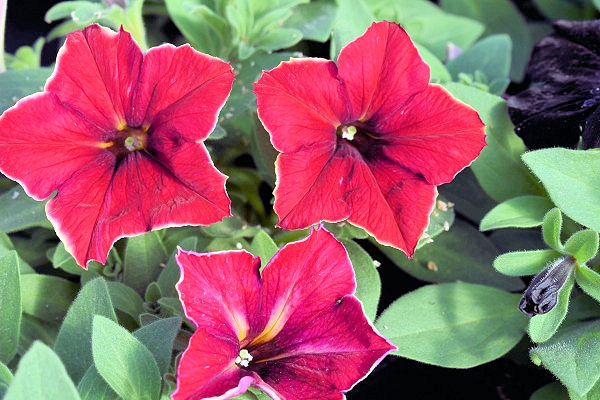 Stop by soon and try to work it into your garden a few days to a couple of weeks before you plant.